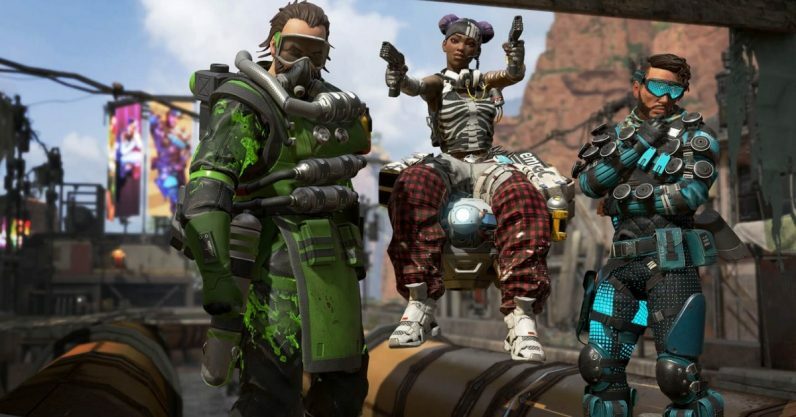 Roughly a month after its February 2019 launch, Apex Legends just got its first balance patch last night. Only two weapons, Peacekeeper and Wingman, are impacted by this update, but they get some significant nerfs. Interestingly, no characters are being changed (yet). The update comes as Apex Legends prepares to launch its first season, and the corresponding battle pass. The Reddit post goes into detail on Respawn’s philosophy when it comes to updates. However, the “TL;DR” version is that updates will be “less frequent,” but “better tested.” The developer believes this will “minimize the impacts on your time spent mastering the game.” So don’t expect updates all too often, but do expect the ones that drop to be fairly significant. With Apex Legends seeing a staggering amount of success, it’s great to see Respawn focus on wanting to see its players improve their skills with minimal interruptions. Rate of fire reduced from 3.1 -> 2.6 shots per second. In all seriousness, our goal is to have a power curve of weapons. “Power curve” just means that some weapons will be weaker and more common, while others will be stronger and rarer. Some weapons are intentionally less powerful until fully purp’d with hopups and attachments, while other weapons on the bottom of the power curve are your early game, better-than-melee, but-gotta-upgrade-out-of-ASAP weapons. We’ve seen some good feedback from players about how to make these pistols more exciting without losing out on the goal above that we’re listening to. We’ll be continuing to watch player data and feedback and trying things out internally but for now, they’ll remain the same.